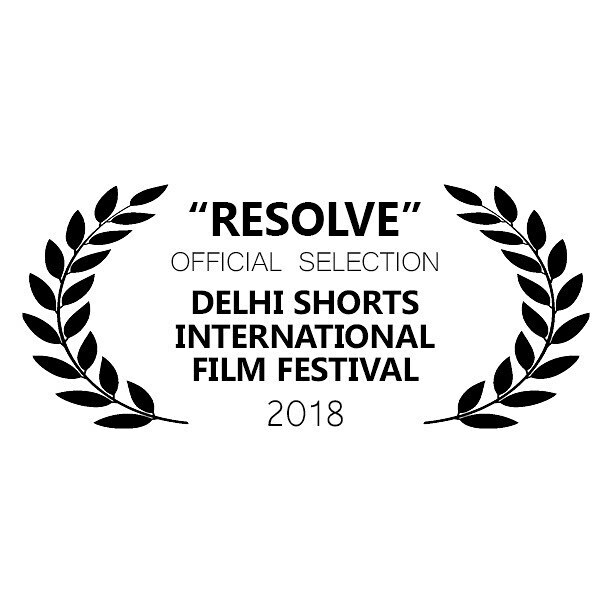 Absolutely thrilled to announce that Team Rebelution Films Resolve is an official selection at the 2018 Delhi Shorts International Film Festival! 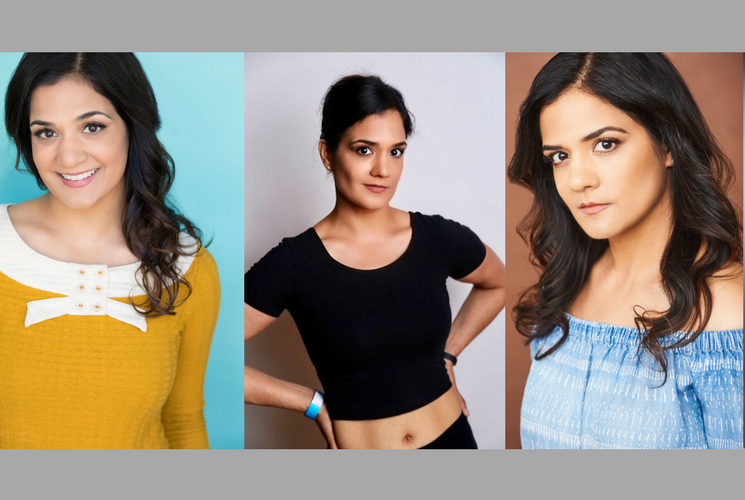 The festival is at the end of October in India (exciting!). I am so beyond proud of this team and the beautiful film we created in just 48 hours. This is just the beginning and I can’t wait to see where Resolve takes us next!